Authorities are investigating the Thursday non-combat death of an Okinawa-based Special Forces soldier, according to a Friday release from U.S. Army Special Operations Command. Sgt. 1st Class Shawn Green, 38, was a military liaison to the U.S. embassy in Papua New Guinea, assigned to 1st Battalion, 1st Special Forces Group in Okinawa, Japan, the release said. 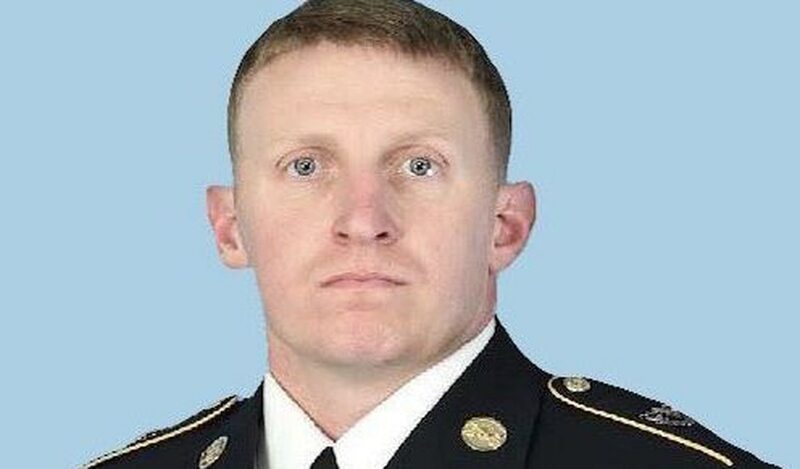 While no further details are available about the circumstances of his death, USASOC spokesman Lt. Col. Robert Bockholt clarified that it was not a vehicle-related accident. 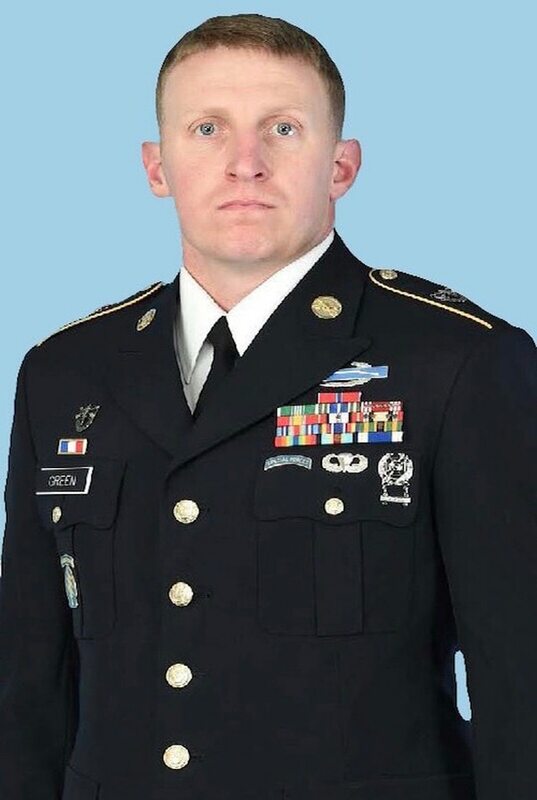 Green joined the Army as a cavalry scout in 2003 before completing Special Forces selection training and reporting to 1st SFG, at Joint Base Lewis-McChord, Washington, in 2011, the release said. The Green Beret’s deployments included two stints in Iraq, and one each to the Philippines, Thailand and Afghanistan. His awards and decorations include the Bronze Star, Meritorious Service Medal, Army Commendation Medal and Army Achievement Medal.